​We use an NHS approved, class 4 medical grade IPL system for our advanced Hair Removal treatments. We use an NHS approved, class 4 medical grade IPL system for all of our advanced Acne Clearance treatments. The Carbon Laser Peel is the newest in Hollywood style anti-ageing procedures. We use an NHS approved, class 4 medical grade IPL system for all of our advanced Rosacea Clearance treatments. We use an NHS approved, class 4 medical grade IPL system for all of our advanced Thread Vein treatments. 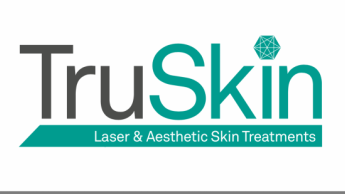 We use an NHS approved, class 4 medical grade IPL system for all of our advanced treatments to remove unwanted pigmentation.